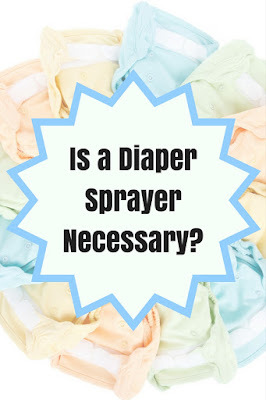 In my previous post "5 Cloth Diaper Must Haves" I had mentioned that you do not need a diaper sprayer, and while that is still true, we ended up getting a diaper sprayer and now I wish we had gotten one sooner! 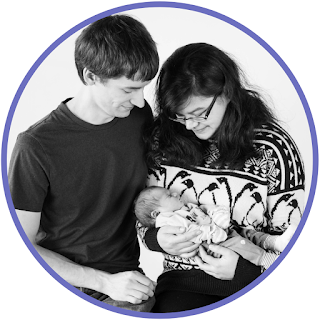 Elsa started solids around four months, but we stopped a little while after when it became clear that she was not as ready as we had thought. She drools a lot, has great head control, and loves watching us eat, but she won't open her mouth wide enough for a spoon. Feeding her the watery oatmeal was a mess and she was not getting much down, so we decided we would stop and try again later. However, because she had started solids, we now have to wash her poopy diapers before putting them in the wash. We did not have a diaper sprayer for two weeks, so I used the dunk and swish method. I then tried using fleece liners, which made it easier to dunk and swish, but it was still time-consuming and a hassle, so we broke down and purchased a diaper sprayer. While you do not need a diaper sprayer, it is the best thing ever for washing poop off diapers! I wish I had gotten one before Elsa was born as it would have been awesome for the postpartum period. The hospital gave me a peri bottle, which was great and all, but the diaper sprayer would have worked awesome for that as well, and would not have needed constant refilling. We ended up purchasing the SmarterFresh Cloth Diaper Sprayer on Amazon as it had the best reviews. The downside was we had to wait for it to be shipped, but Home Depot and Menards only offered one hand held bidet, both of which were quite pricey and had no reviews. Bidets just are not that popular in America like they are in Europe. My husband installed the diaper sprayer with no problem and we have had no leaks, so I highly recommend the SmarterFresh Sprayer if you do plan on getting a diaper sprayer. If you do get a diaper sprayer, you will also want a spray shield, such as the Spray Pal, otherwise, you will be getting poop and water everywhere as in order to clean the diaper well, you will want full force. Some people have made their own using a plastic garbage can and cutting off the bottom, but we like the spray pal as it folds up and it has a nice big clip to hold the diaper on for you. If you want to be eco-friendly, then I highly recommend the diaper sprayer instead of using disposable liners or fleece liners. Fleece liners have to be rinsed and washed before going in the washer, but I know many parents will often toss a fleece liner if it gets really soiled because fleece is cheap. However, fleece is not biodegradable, so you are just adding to the landfill if that is the method you choose. 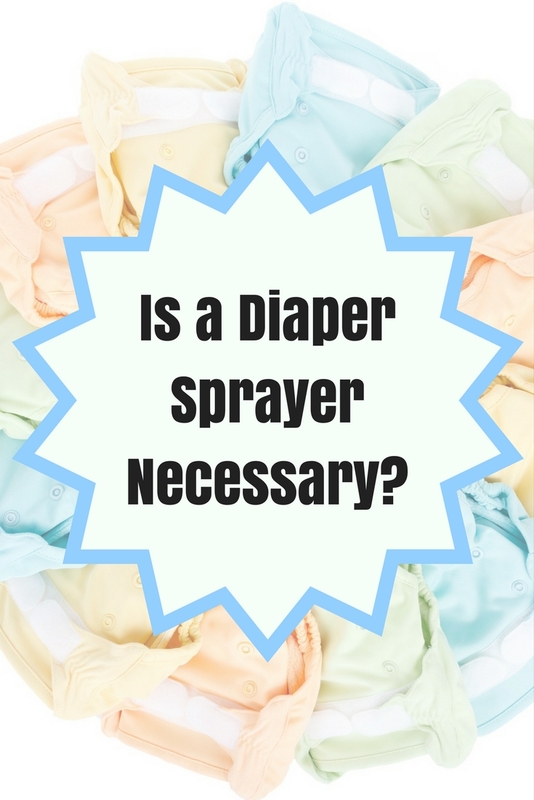 If you are okay with cleaning poopy diapers with rubber gloves and using the dunk and swish method, or even using a spatula, then you do not need a diaper sprayer. We like to make things easier so we bought a diaper sprayer, but we also figured we would find other use for it, like maybe actually use it as a bidet! I had my first cycle since having Elsa a couple weeks ago. The doctor was not lying when she said it would be heavy and the diaper sprayer worked great for that! So even if you are not cloth diapering, I recommend it for the ladies known to have heavy periods as it makes clean up a breeze! 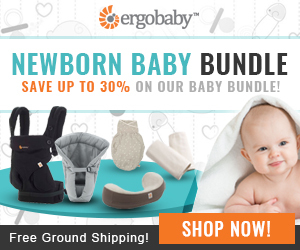 You can purchase the SmarterFresh Cloth Diaper Sprayer and the Spray Pal Spray Shield at Amazon using the links below! I actually love the idea of using it as a bidet! Those post-baby cycles are no joke! I've always felt like these were nice to have but not required. I never installed one but they seem handy, especially if you can find multiple uses for them. I've never heard of a diaper sprayer before this article. Good tips about why not to use the fleece liners! I have never heard of diaper sprayer before, thanks so much for educating me on this. It really seems like a awesome product. So interesting! I admit we used disposable diapers, so we didn't encounter this. This sounds like a good solution for cloth diapers, though! This is a brilliant idea! I never used cloth diapers because I was worried how you would get all that runny poop out. This would really be beneficial to parents!! I wish we'd had a diaper sprayer when we were cloth diapering! I tried to use the shower head but, well, that was just messy! Haha! This seems like a great option. I don't cloth diaper, but if I did...I would try this! I very briefly ventured into cloth diapers and the diaper sprayer was the best idea!